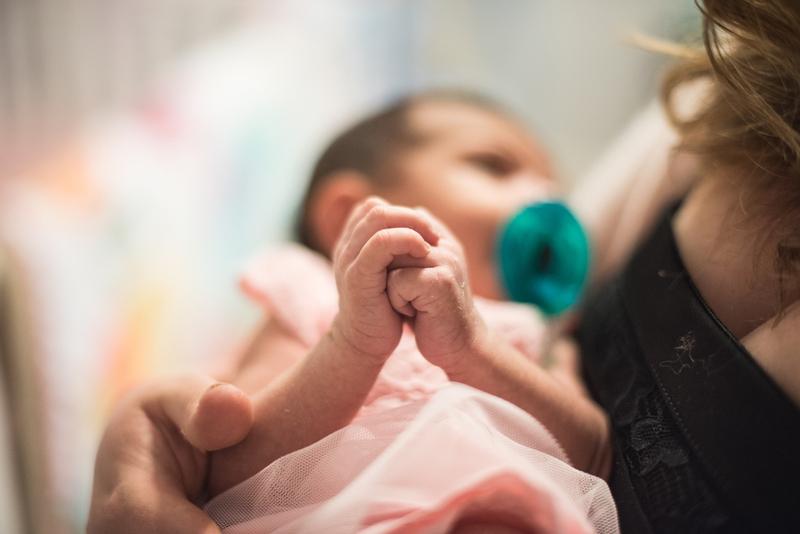 Little Anika was born on June 3rd to her wonderful parents Myja and Amit. 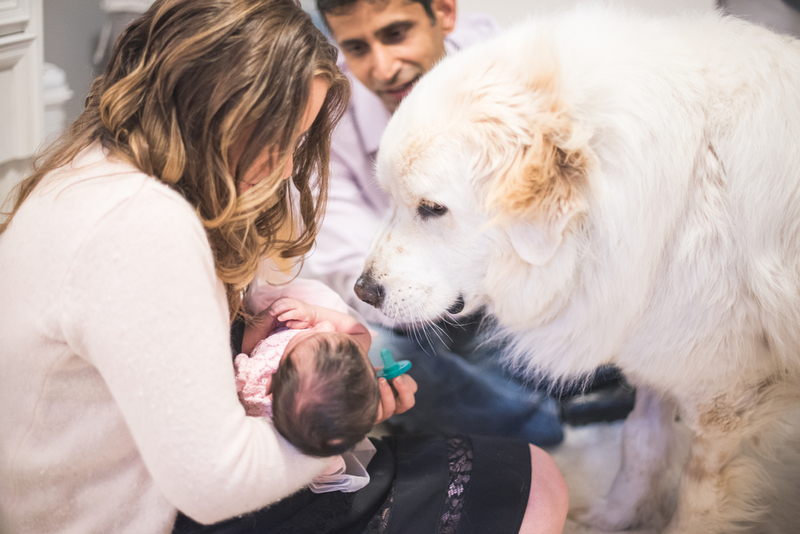 It is clear that Anika brings such joy to her parents, along with her Great Pyrenees pup brother Raj. 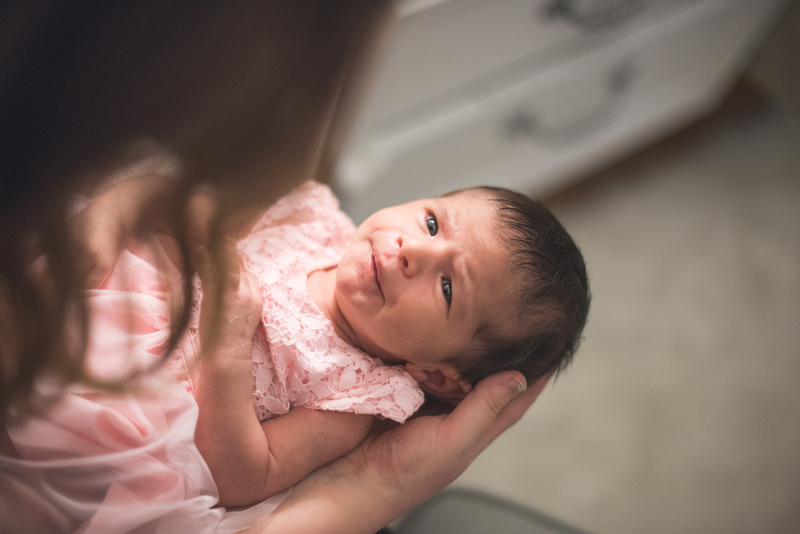 Anika is very alert and has been since she was born; she loves to take in the world around her and interact with her parents and others that she comes into contact with. She has big beautiful eyes and you can find peace and yet such wonder in them. 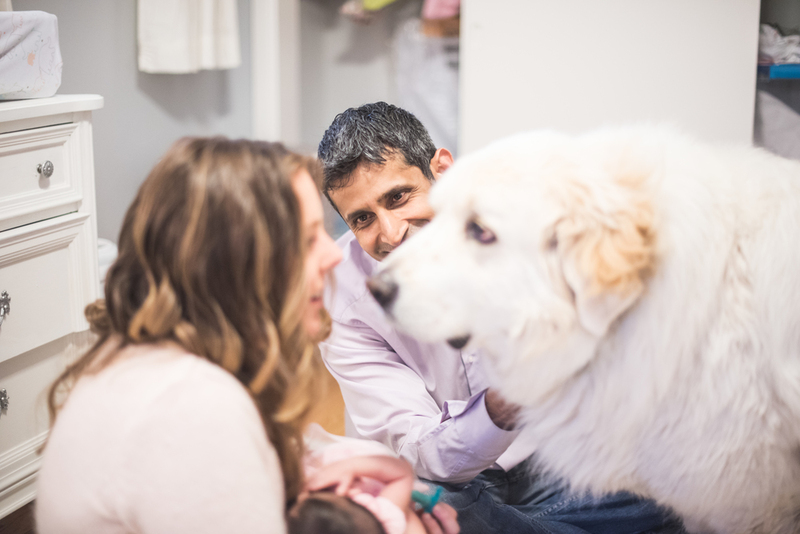 Amit is from India and Myja is from Denmark, and as a family they have such a beautiful blend of cultural history and a wonderful sense of adventure. Anika, my hope for you is that you continue to grow into your wonder and seek out adventure for years to come!